You are buying the Kendall Healthcare Durasorb Underpad 23x36 150/bx, Model # 1093. ADW Diabetes offers a complete line of incontinence products by Kendall such as briefs, protective underwear, underpads, and more. We offer these items in single boxes as well as case packs for your convenience. Trust ADW Diabetes for all of your diabetes and home medical product needs. The Kendall Healthcare Durasorb Underpad 23x36 150/bx, Model # 1093 features spunbond nonwoven topsheet, diamond-embrossed and polypropylene backsheet. Spunbond nonwoven topsheet allows fluid to pas to the fluff core. 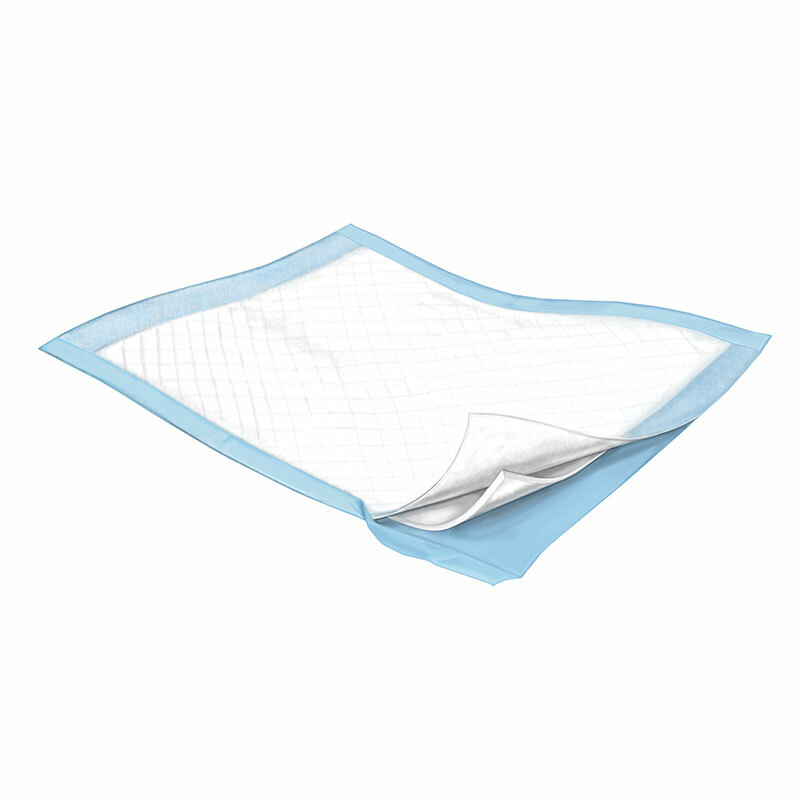 The Kendall Healthcare Durasorb Underpad 23x36 150/bx Case of 4, Model # 1093 features spunbond nonwoven topsheet, diamond-embrossed and polypropylene backsheet.